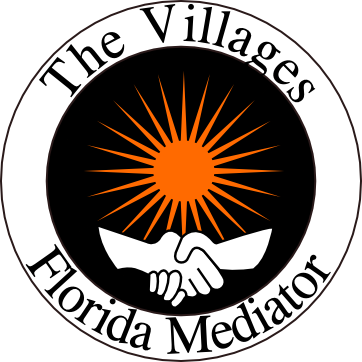 The Villages Florida court ordered mediator for family, county or circuit court. 5th Judicial court. Divorces, child custody, small claims cases. If your case requires mediation call 352.610.6751.